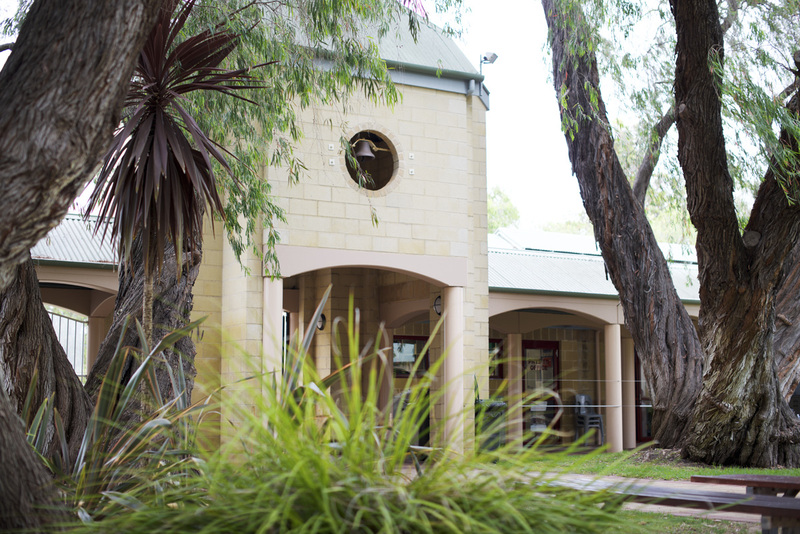 We believe that the experience of St Mary MacKillop College speaks for itself, so we invite you and your child to come for a guided tour of our unique environment. Tours take approximately 45 minutes for each Campus and depart from Central Administration Reception at 9:30am (for tours of the Primary Campus) and 10:15am (for tours of the Secondary Campus). You are very welcome to attend both tours if you wish to view the whole College. Personalised tours can be arranged subject to availability. 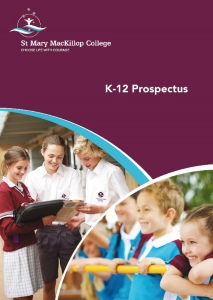 Contact our Admissions Registrar Jenny Van Hees for more information.